The content within these pages targets to share our experience with people involved with the breed and to get some novice started. 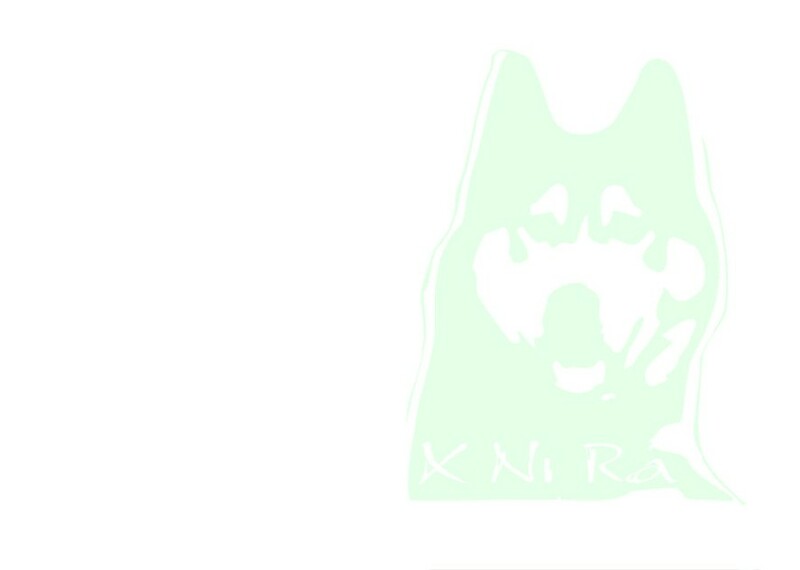 It's is not professional guidance, and we at X Ni Ra strongly recommend you to research further the breed. Please check our links page for other Siberian Husky related web sites. Please check the books' selection as well.